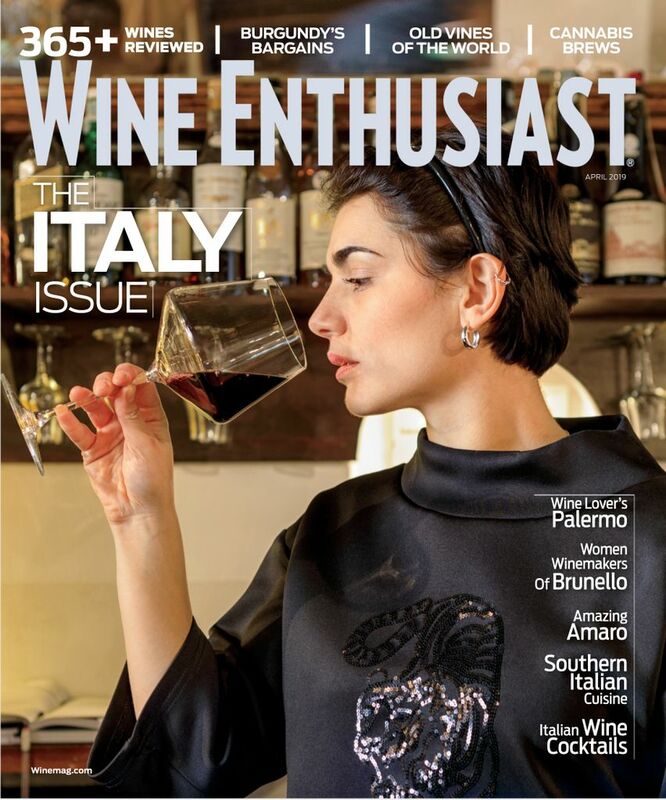 Wine Enthusiast Magazine is one of the most respected and quoted authorities in the world of wine and spirits, featuring the hottest trends in everything related to wine. Take a look below at the latest Wines and Winemakers reviews by Roger Voss and don't miss out on our upcoming events! core of tannins. Drink from 2020.